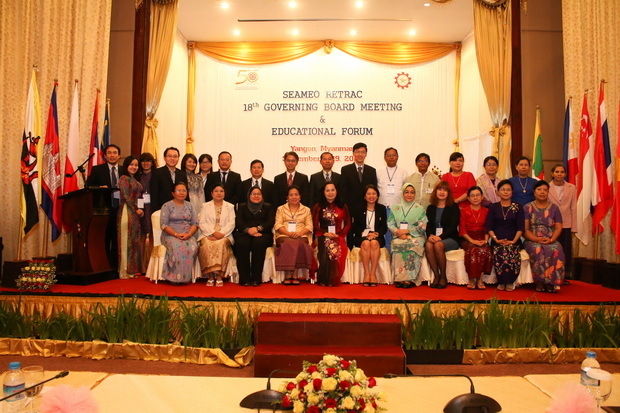 SEAMEO RETRAC successfully conducted the Educational Forum, namely “Education for the ASEAN Integration” on September 17, 2015, at Kandawgyi Palace Hotel, Yangon, Myanmar. The Forum was held back to back with the Center’s 18th Governing Board Meeting and served as a platform for the exchange and discussion of ideas and experiences in relation to the enhancement of the 21st century skills in teaching and learning and reform of teacher education to make teaching profession the first priority. 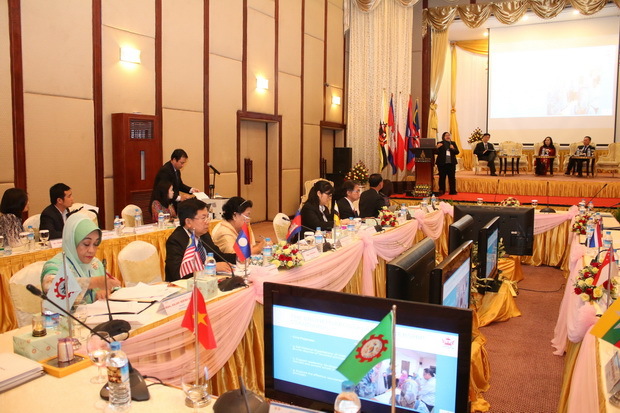 Presenting at the Forum were SEAMEO RETRAC’s Governing Board Members from Brunei Darussalam, Cambodia, Malaysia, Singapore, Vietnam, Thailand, and SEAMEO Secretariat. 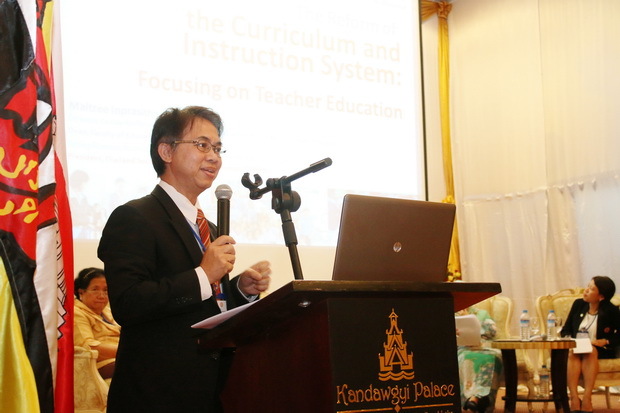 Participants of the Forum included more than 40 educators, academic staff and lecturers from universities, colleges and high schools in Myanmar. 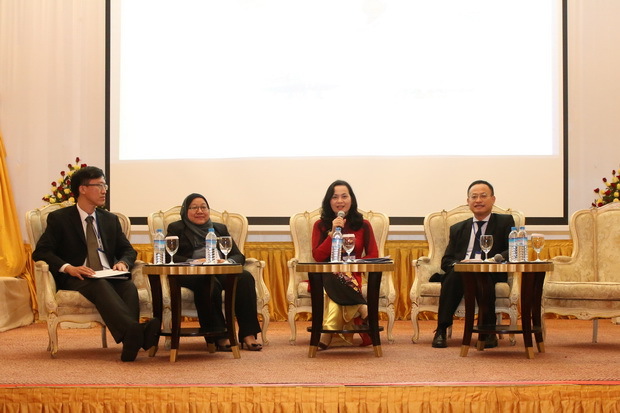 The participants took this opportunity for sharing their viewpoints and experiences in education for ASEAN integration.